The President’s Choice was historically, and is today, driven by the palate of Old Forester’s current President. Each barrel in the modern iteration is hand-selected by Campbell Brown, Old Forester president and fifth generation Brown family member, under the guidance of Master Taster, Jackie Zykan. Because The President’s Choice expressions are hand selected barrels which have showcased exceptional character and represent the foremost quality the Old Forester brand has to offer, they will be released only when such distinct barrels come of maturity and reach exceptional taste profile. 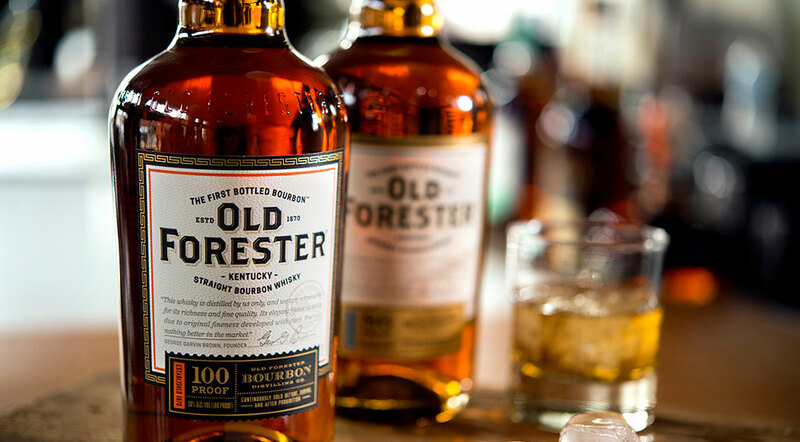 This limited release product can be found at Old Forester Distilling Co. and select Kentucky retailers.